About Amy Gonzalez, LAc, Dipl. OM. Amy's goal is to help you achieve optimum health and wellness. Through working with many patients, she has seen the impressive results that acupuncture and Chinese medicine can have, including her own personal experience. Amy graduated from the Atlantic Institute of Oriental Medicine with a Master's degree in Oriental Medicine as well as a Bachelor's of Health Science, with undergraduate studies completed at the University of Connecticut. 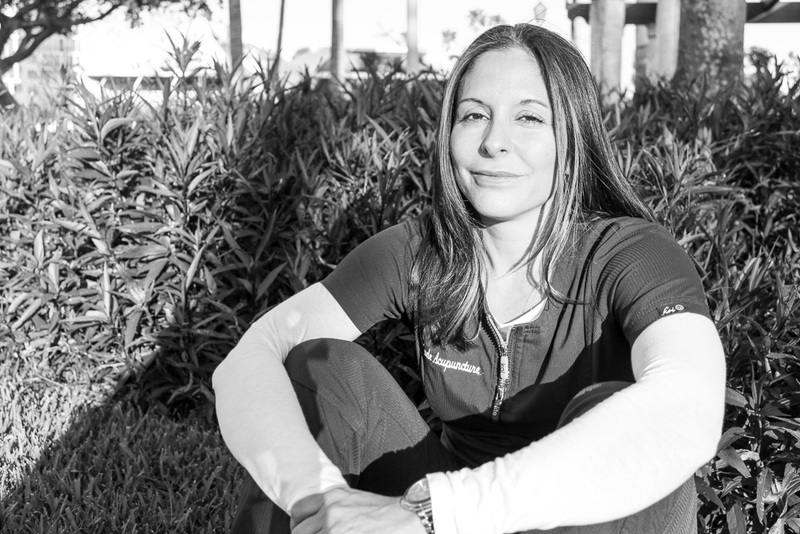 Her background includes training not only in acupuncture, but in a wide array of Chinese medicine modalities, with specific interest in Sports Injuries, Pain Management, Anxiety and Addiction. 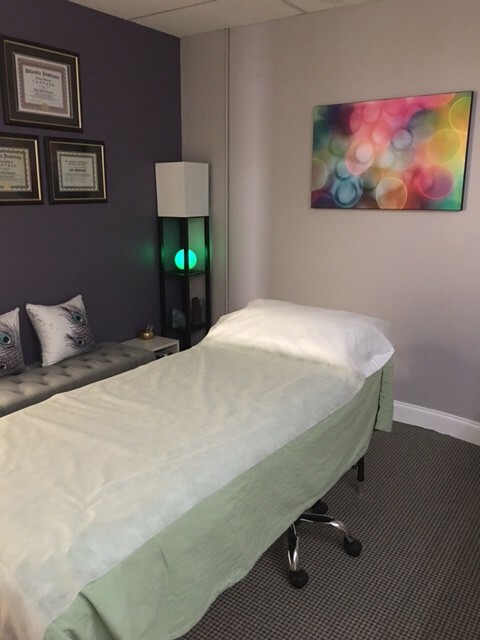 She is licensed by the state of Florida and Nationally board certified by the National Certification Commission for Acupuncture and Oriental Medicine (NCCAOM) and also holds a certification as an AcuDetox Specialist (for addiction) from the National Acupuncture Detoxification Association. She has also completed advanced training in the diagnosis, assessment and treatment of Sports Injury and Pain. Personally, Amy is very active and enjoys CrossFit and exercise, learning, reading, movies, music and art. She is also very active in the community, helping with various causes.